We undertake research in a broad array of subjects ranging from Nursing through to Construction, from Psychology to Business Processes, and from Sports Science to Robotics. The majority of our research takes an applied approach and seeks to find solutions to today's challenging problems. 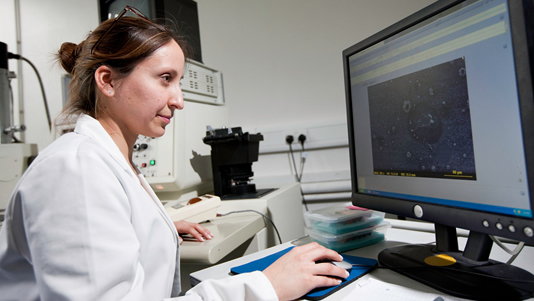 Achieving high quality is a research priority for us. One way this is measured is through the five-yearly national review of research carried out in UK universities by the UK funding councils. The latest exercise was the 2014 Research Excellence Framework (REF).